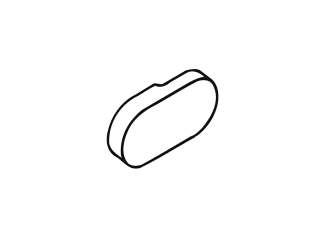 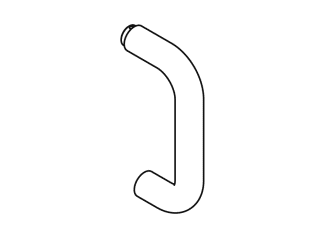 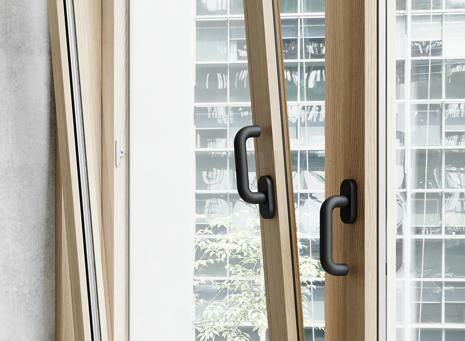 HEWI offers a large selection of window handles to match the lever handles for doors and thus enables continuous design. 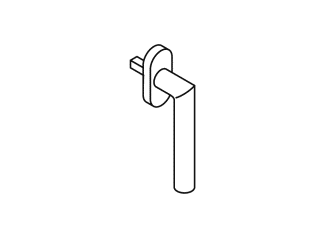 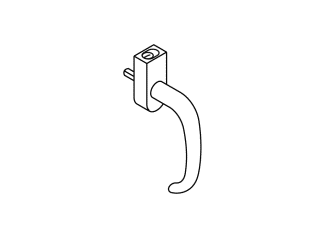 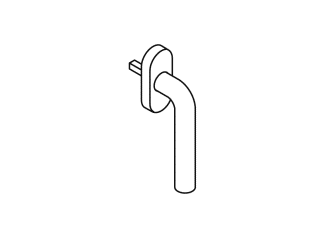 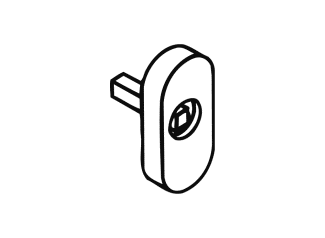 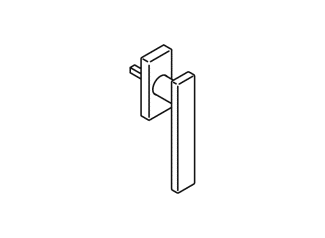 The window handles have 90° latching points and a concealed fixing. 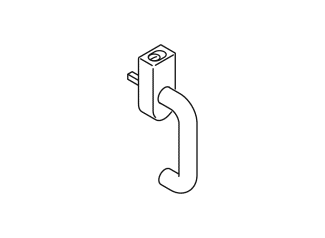 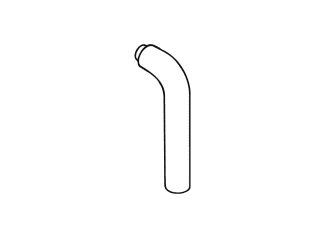 To improve security, HEWI offers window handles made of stainless steel or polyamide for locking, so that the window can only be opened with a key.